It is recruitment time at Woodstock Christian School! 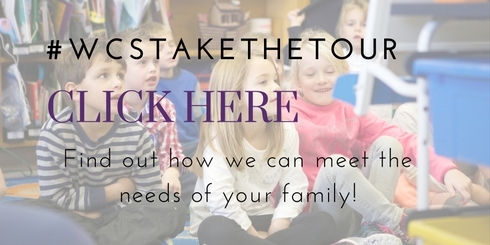 This is a time in our year where we seek to draw in new families for next year, whether with children starting Kindergarten or seeking alternative solutions to their current school situation. So how do we get our name and message out into our community? Well there are your typical marketing strategies such as newspaper ads, Facebook posts, billboards, pamphlets, bulletin announcement and such. But, did you know that a great deal of research finds that word of mouth is more effective than other types of marketing. Compared to traditional advertising, media options, or promotional events, word of mouth is more useful in creating new recruitment. 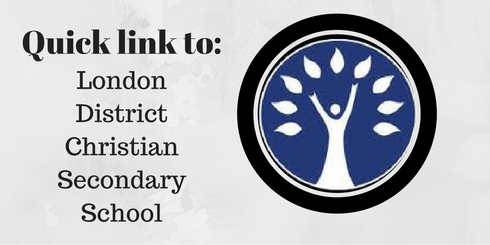 So how can you use your words to impact Woodstock Christian School? Share your stories with others. Tell your friends, neighbours, coworkers or families in your church. Invite others to come and take the tour. Invite a family to our Kindergarten Information Evening on Feb 1. Sharing your stories and love for the school is the best (and most cost effective!) way of advertising our school. To take it one step further; what about offering to join them as they tour or attend the information evening? Sometimes having the comfort of one familiar face can make all the difference. So let’s get talking and sharing our love for WCS! Let’s also pray for potential new families and that God would fill our classrooms and hallways!